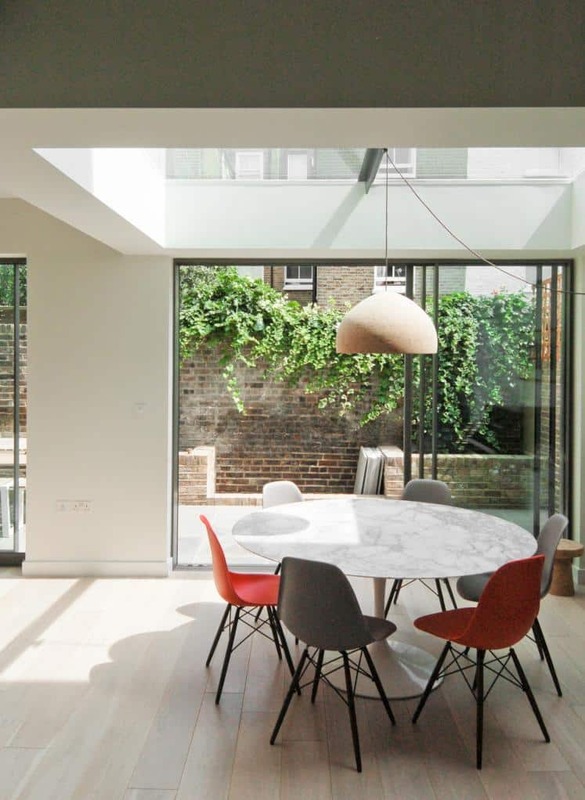 This project involved the re-configuration of a house in Fulham to provide a more light and open kitchen and family space. 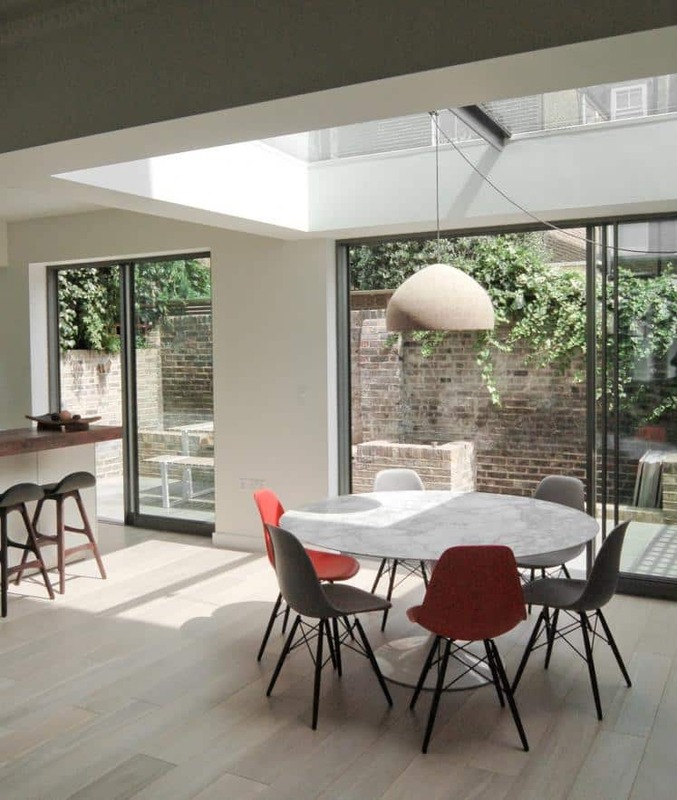 The new glazed doors make the most of a small garden to create an outside living area whilst the new rooflights bring daylight right into the heart of the house. We provided architectural services throughout the project, working through a wide range of ideas with the client before moving forward and helping to deliver the completed project.